Are Walker’s Appointments being “Merrick Garland-ed”? Yesterday, the Alaska State Senate abruptly cancelled today’s joint session of the legislature. The combined State House and State Senate were to gather together to hold confirmation votes on various appointments to boards, commissions and staff positions. Candidates for local office in Anchorage are off to a much slower fundraising start in 2017 compared to 2016. 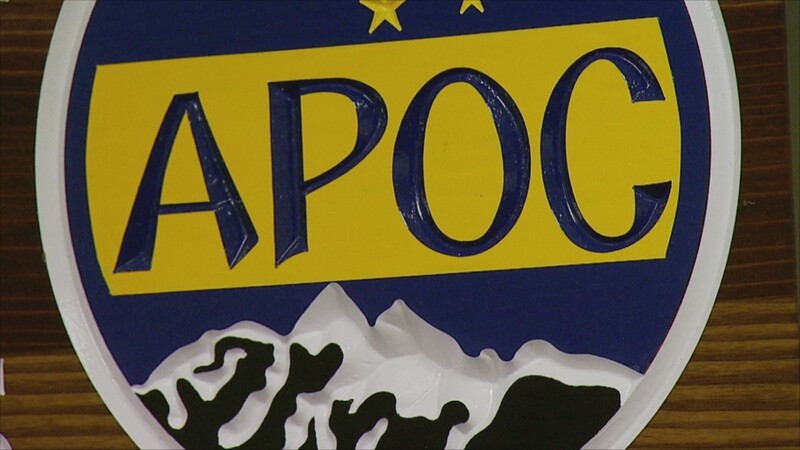 The Alaska Public Offices Commission (APOC) staff is recommending the agency drop the hammer on three candidates from last springâ€™s Anchorage Assembly elections, issuing fines totaling $91,500. On August 1st, Terre Gales, Adam Trombley, and Treg Taylor all received fines of over $1,000 according to documents from the state agency that monitors campaign finance laws. After a few days have passed in order to let the election results settle out, now is a good time to look at what we can take away from what happened Tuesday. To the average citizen this is a day to perform that most hallowed of democratic traditions, the trek to the polling place. For many campaign veterans and activists this is a day to throw on a few extra layers, round up volunteers, and hit the street corners to wave signs for your favorite candidate and then hit the bar for a few drinks as results roll in..
For us at The Midnight Sun this is a day to dig into the numbers, dust off the Ouija Board, and make a few predictions on the results that weâ€™re sure to get terribly wrong. Are you searching for the place to see and be seen on election night in Anchorage? Here is a quick rundown of the election night events happening around the city. There is a little more than 24 hours until the Anchorage elections and the candidates in the Assembly race in West Anchorage are firing shots left and right. Candidate for Assembly from West Anchorage Eric Croft spent a lot of time and energy amassing a campaign bankroll of over $100,000, a huge amount by Assembly candidate standards. Now it appears he is deploying it against his opponents.